← That’s a wrap for 2016 Schnee Days! Save the date! 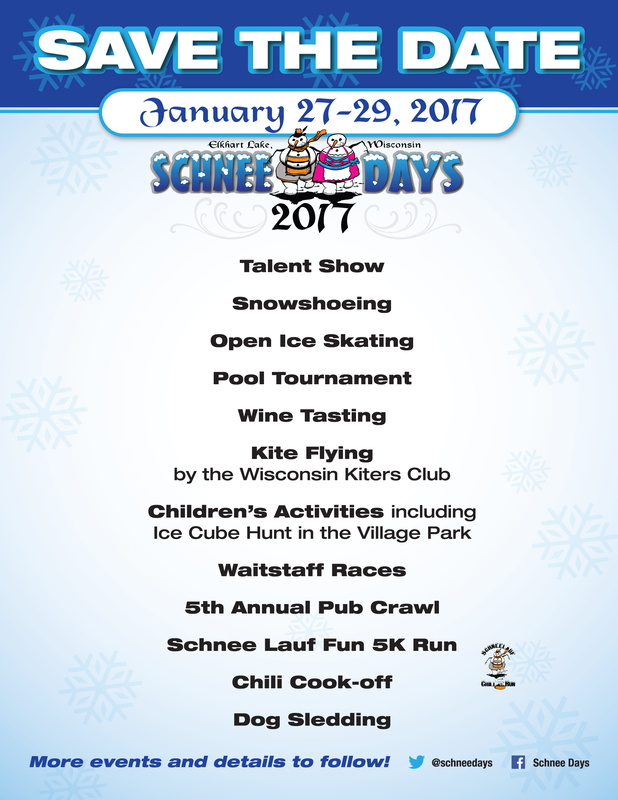 Don’t forget to join us for our 2017 Schnee Days event here in Elkhart Lake! We’re busy planning the event so more information will come. Check back soon for all the details!